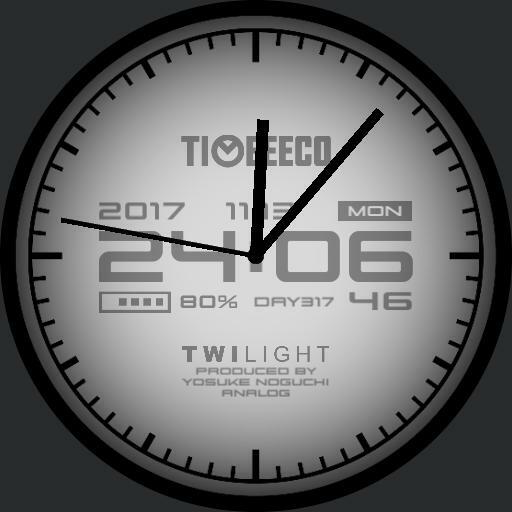 This watchface is a light version of the TIMEEECO brand. Although it is still in the experimental stage, it is planned to refine from now. ANALOG The analog clock hand is the main.